OPPO India has launched its new higher mid-range smartphone – the OPPO F11 Pro. The new smartphone from the company has brought in the industry’s top-of-the-line features in this price segment. 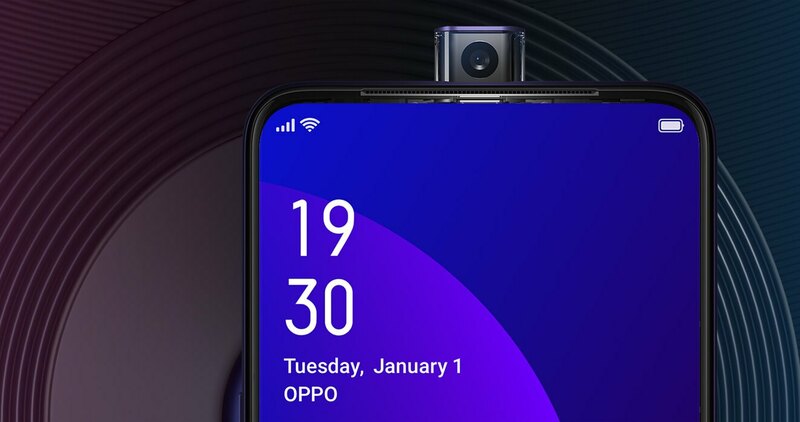 OPPO has been teasing the F11 Pro’s features and specifications for quite a while, and now it’s official, and the device surely has some notable new features, which is suitable for the phones in the respective price bracket. First off, the OPPO F11 Pro has a 6.53-inch FHD+ display without any notch – thanks to the new rising selfie camera. This results in OPPO achieving a big notch-less panoramic screen and a screen-to-body-ratio of 90.90%. We already know OPPO’s phones have brought the gradient design-build to its smartphones earlier and the OPPO F11 Pro also has it. The OPPO F11 Pro features a triple colored 3D gradient casing, which undoubtedly looks beautiful. As for the specifications, the F11 Pro is powered by an octa-core MediaTek Helio P70 processor paired with Mali-G72 GPU, further followed by two storage variants – 6GB of RAM and 64GB of onboard storage. As for the optics – the 48MP camera has been the norm this year, and the F11 Pro is no exception. The device features a 48MP primary rear camera sensor accompanied with a 5MP secondary sensor. These dual rear cameras area AI-driven and with an aperture of f/1.79 and paired with ultra night mode – the F11 Pro is said to be capturing battery low light photographs. On the front, as stated the device features a rising camera, which works based on the pop-up mechanism that brings up the 16MP camera on the top of the display whenever you want to capture a selfie and also has beautification mode as well. Though this isn’t new, it is still considered to be appealing in this competitively priced smartphone. The OPPO F11 Pro ships with Android 9.0 Pie out-of-the-box and will be running ColorOS 6.0 on top of it. And, for authentication, the OPPO F11 Pro is equipped with a fingerprint sensor on the rear. Additionally, the OPPO F11 Pro comes with a HyperBoost mode, which is claimed to enhance the device performance by managing the CPU between apps, games, and system applications running in the background. A decent 4000mAh battery powers the F11 Pro, which can also be supercharged with OPPO’s VOOC Flash Charge 3.0, however, it still utilizes micro USB for charging. 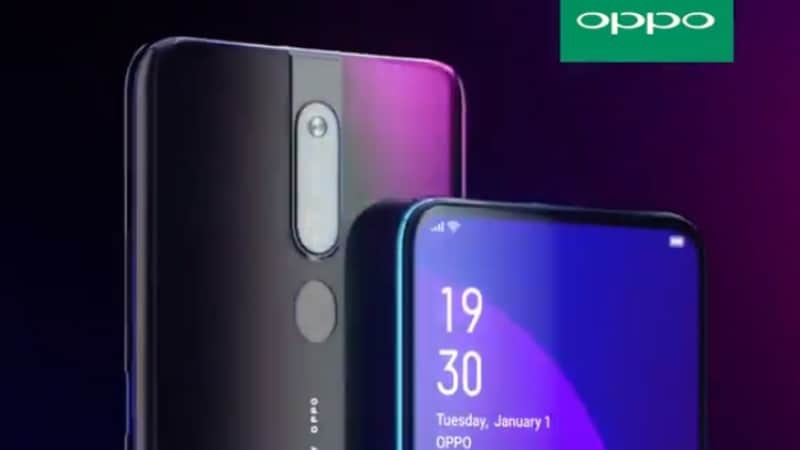 As stated, the OPPO F11 Pro comes in gradient color design which includes – the Thunder Black and Aurora Green color variants. As for the pricing the OPPO F11 Pro is priced at Rs 24,990 for the (6GB+64GB) variant and is available as Amazon Exclusive.